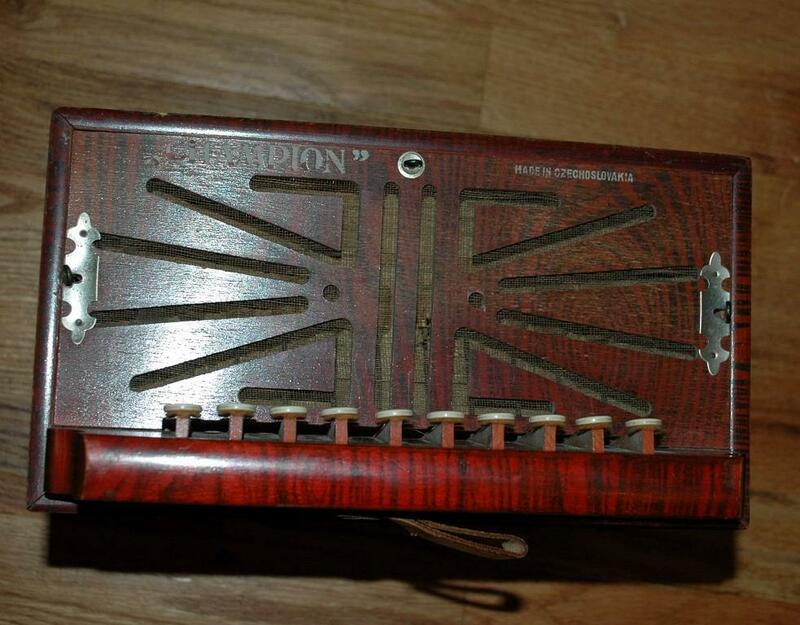 Antique Concertina, Accordion "Champion" made in Czechoslovakia. It has a few issues. Some of the top bottom don't seem to work. 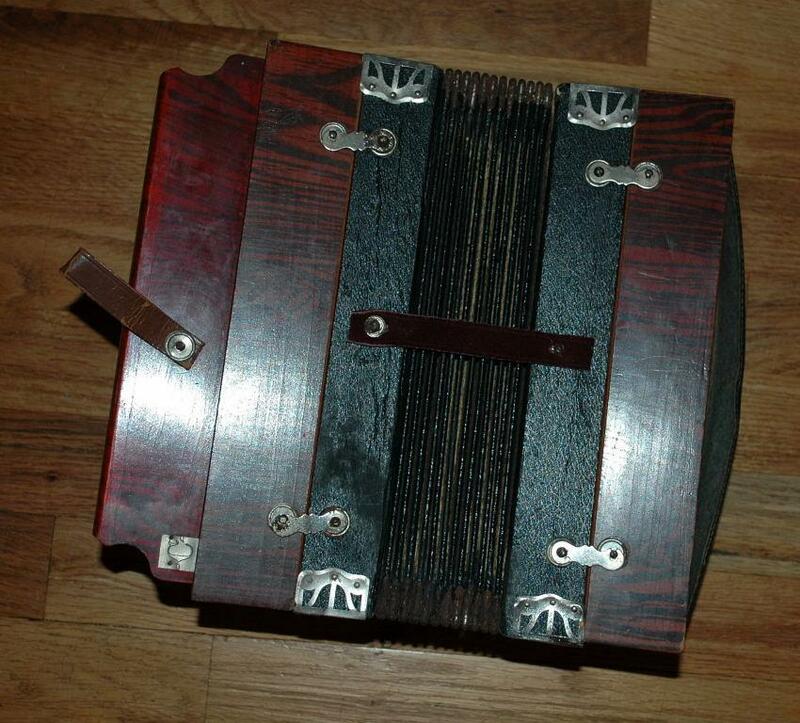 The bellows appear to be worn but the keys on the keyboard work it is just that some are quieter than others. The straps are missing. 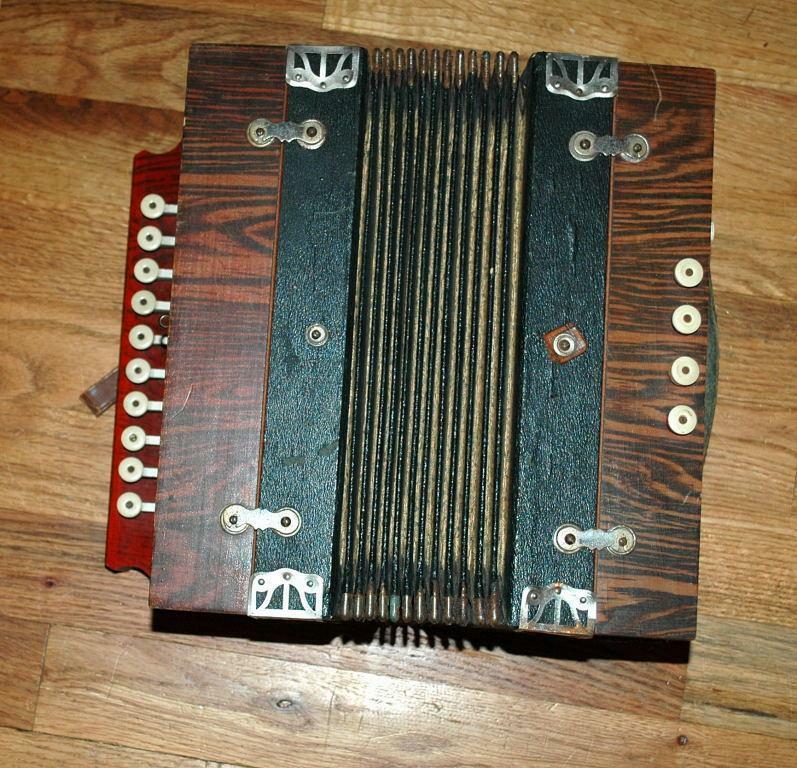 When not in play is measures 10.5" tall and approx 11" wide by 6" deep. 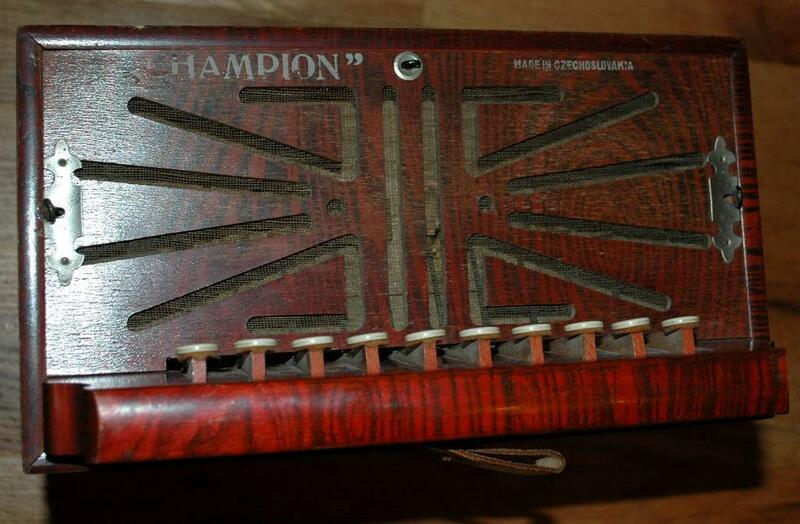 Items Similar To "Antique Concertina, Accordion "Champion" made in Czechoslovakia"